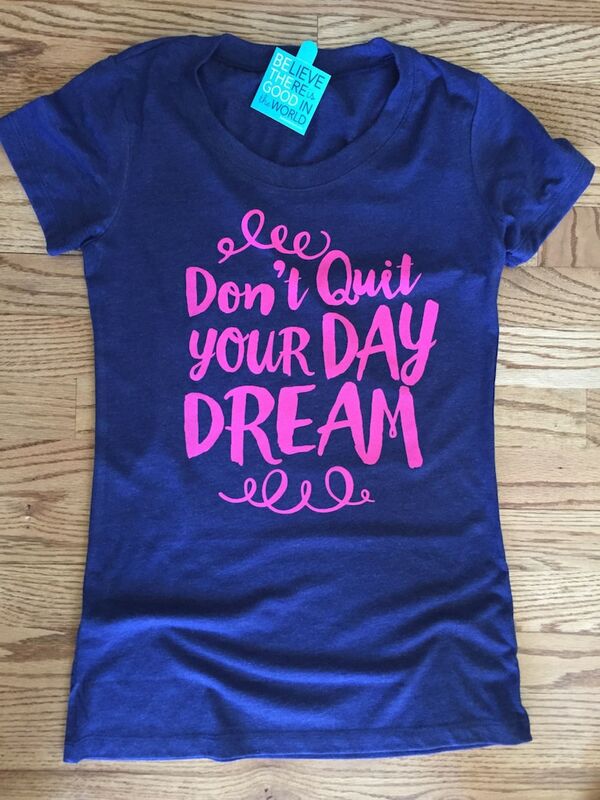 Don't quit your daydream! A mantra close to my own heart, it's what I recite to myself every day as I grow with my business and build this into my dream career. Hot pink print on a navy blue tee. 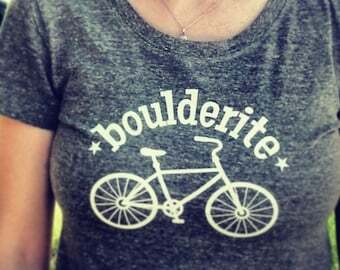 Designed, made and printed with love in USA by a woman following her daydream on a flattering triblend t-shirt. 50% polyester, 25% combed and ringspun cotton, 25% rayon. This super soft triblend tee is stretchy in all the right places and long enough to be flattering on any figure. Please consider ordering a size up! Please see the sizing details below, especially as they relate to chest measurements. We recommend if you normally wear both sizes small and medium, to order a medium to be safe. If you're always a true small in women's tees, a small should be fine. The tees are forgiving and soft but they are women-specific and more tailored than your standard boxy-shape. If you need/like some room in the chest, please order a size up. 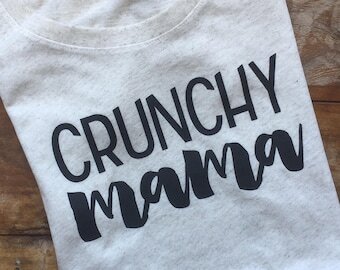 S: size 2-4, chest 33"-35"
M: size 6-8, chest 34.5"-36.5"
L: size 10-12, chest 36.5"-38.5"
XL: size 14-16, chest 38.5"-40.5"
Crunchy Mama Tshirt, mom life tshirt, mama tee, mom boss, gifts for her, motherhood tshirt, charcoall print. 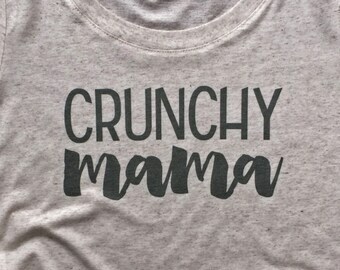 Crunchy Mama Tshirt, mom life gift, vegan mama gift, fit mama tee, mom style, mom boss tshirt. 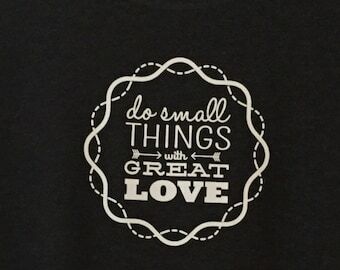 Do Small Things with Great Love Onesie for Babies, Inspirational shirt for babies, Mother Teresa quote, gift for baby. 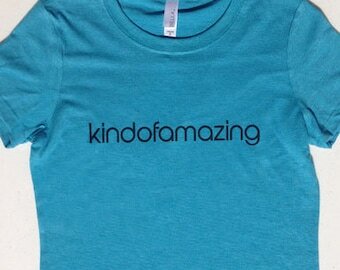 Kindofamazing Womens Tshirt, gift for women, ladies graphic tee. Shirt is so soft! Thank You! Amazing and professional! 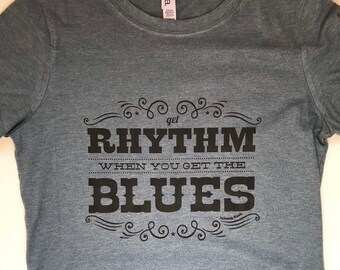 Johnny Cash Kids tshirt, Get Rhythm When You Get the Blues, Kids Rock N Roll Tshirts, gifts for kids. 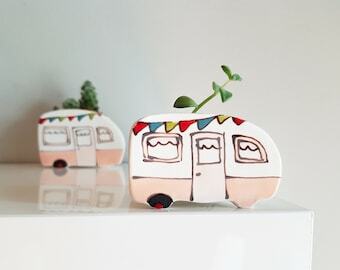 I will merrily ship your items once payment is received. I want every customer to be satisfied, so please email me at jenna@hensandchicas.com if there are any issues to resolve promptly. I issue refunds for defective items if those items have not been worn, washed or soiled. The item must be shipped back to me and after inspection a refund will be issued. If you have questions about sizing please contact me. Many of these tees can run small depending on your preference for fit. If you are between sizes, I recommend you order the size up to save time on an exchange. Exchanges for a different size, if available are permissible if you pay for the first class shipping both ways. Please contact us prior to shipping any items back for an exchange. We are not responsible for any items sent back without a tracking number that may have been lost during shipping. If you have special shipping instructions or need expedited processing or shipping please message me and I’ll be happy to work with you. We offer First Class mail for US shipments in addition to the Priority Mail option. 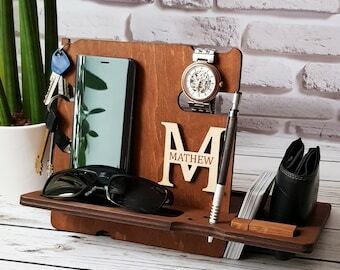 Don’t see the exact item you’ve been dreaming of? Maybe a design on a different colored tee? 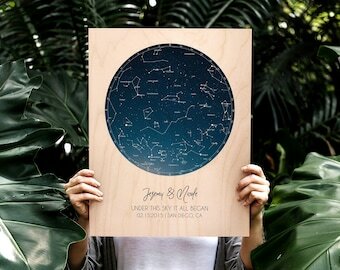 Dream with me - I love creating custom pieces. Let's dream together! 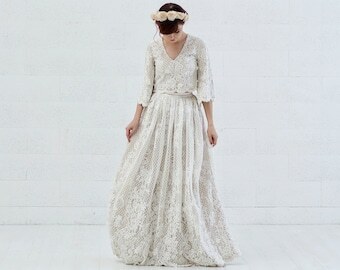 Exchanges for a different size, if agreement from shop owner is granted in advance, may be available. Customer is responsible for paying shipping both ways. Please contact us prior to shipping any items back for an exchange. 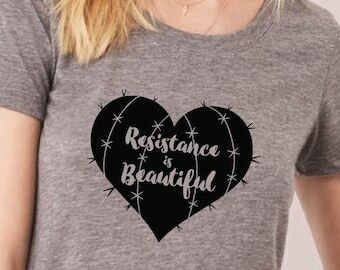 Resistance is Beautiful womens resist tshirt, She Persisted tshirt, Cactus Heart t-shirt, Succulent Graphic Tee.